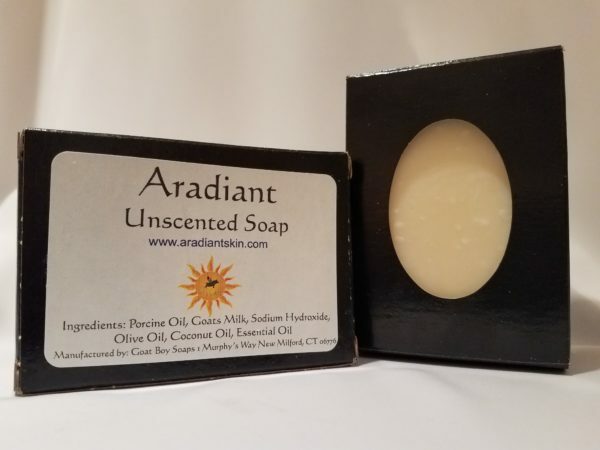 This wholesome, fresh unscented soap is perfect for those with sensitive skin, or just for those looking for a no-nonsense soap. It delivers high powered moisture to leave your skin silky smooth without any scent or colorant added. As a real and all natural soap, this unscented soap does not contain any detergents, colorants or fragrances. 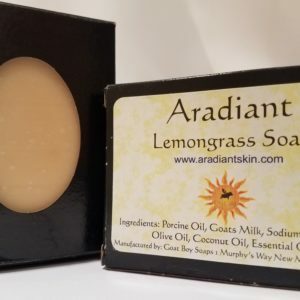 This soap is perfect for those with sensitive skin or anyone sensitive to strong smells. Goatboy Soaps in New Milford makes this soap with many of the same high quality ingredients they use in their soaps. In addition to their ingredients, they use Aradia Farm porcine oil. Although Goatboy Soap makes this soap, this is not the same recipe as Goatboy Soap. 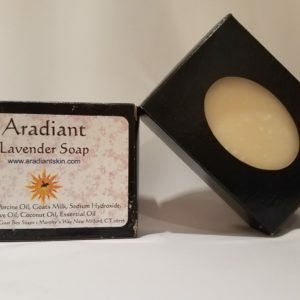 This is a soap recipe that has been developed just for Aradiant Skin Care. 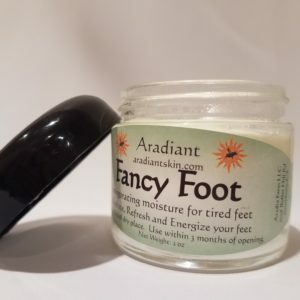 Click here to learn more about Aradiant Skin Care or visit aradiantskin.com.